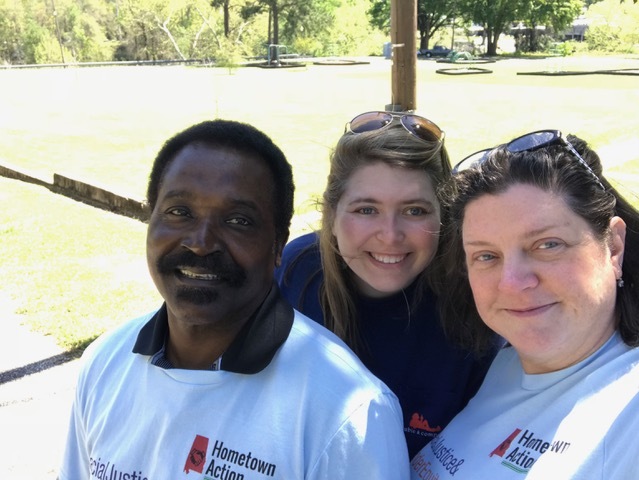 ASAN is thrilled to announce our plans for our first-ever Youth Food & Farm Forum, to be held this year in conjunction with our (adult) Food & Farm Forum, December 7-8 at Camp McDowell in Nauvoo, AL. 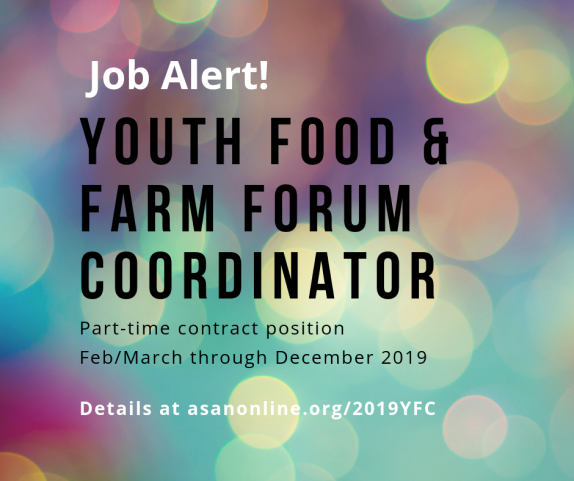 We are now hiring a Youth Food & Farm Forum Coordinator, which is a part-time contract position extending from early July through the end of the year. The Youth Food & Farm Forum will consist of 6-10 sessions on topics ranging from agricultural production, food sovereignty, community/grassroots organizing, and more. 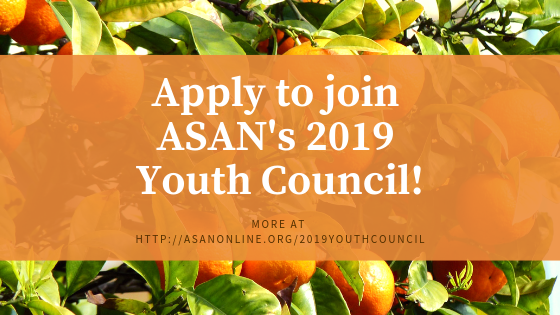 Specific decisions about the topics and presenters featured, session formats, and other logistics, will be made by the Coordinator and a 6- to 8-person Youth Council, recruited by the Coordinator from ASAN’s network throughout the state. Target attendance for the Youth Forum is between 40-50 youth ages 14-21. The full job description (including details on how to apply) is available HERE. Please share with your networks and encourage any and all qualified candidates to apply! Applications will be accepted on a rolling basis, with a goal to fill the position this month, in time for a July 9 start date.